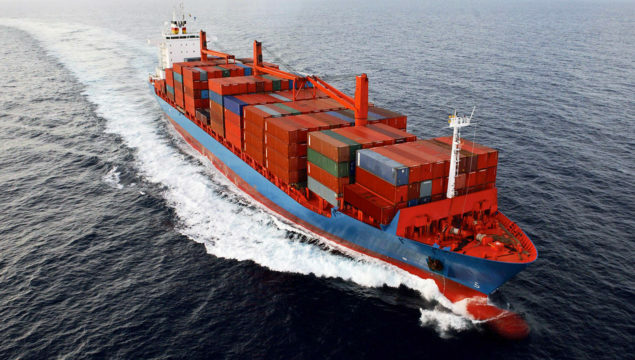 Trade between the more distant countries is guaranteed by the routes and services supplied by Shipping Companies which provide for the carriage of containers to and from any port and nation. Our organization represented throughout many ports in the world, guarantees any type of service to customers in any location. Customs clearances, certificates of origin, fumigation certificates, various authorizations etc.